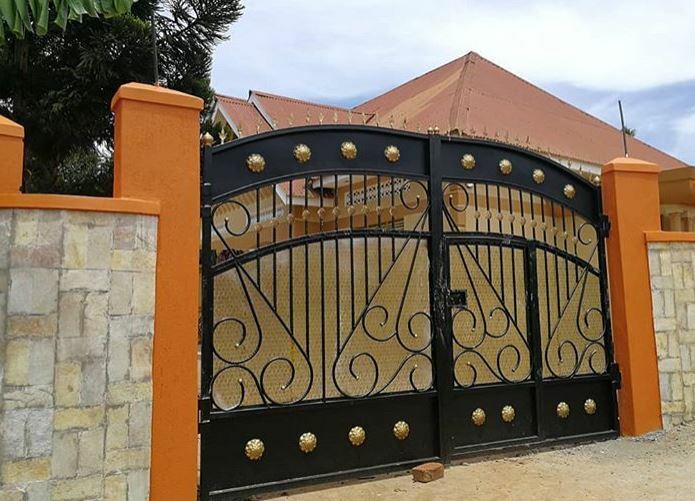 Uganda’s globally acclaimed dance group Triplets Ghetto Kids are counting yet another blessing after they became the new owners of a mansion in Kampala. 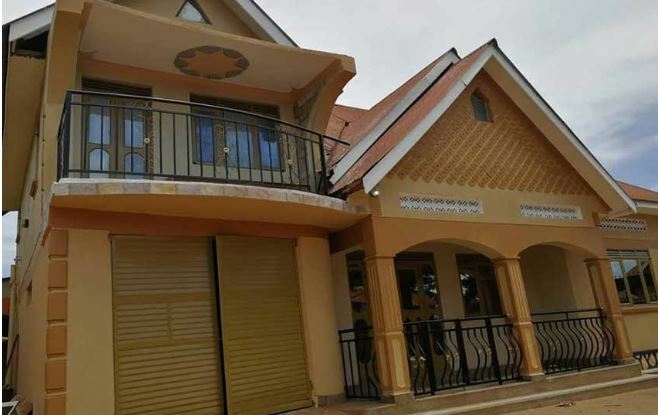 According to reports from Uganda, the house is a by-product of the dancers’ highly publicized association with American rapper French Montana. 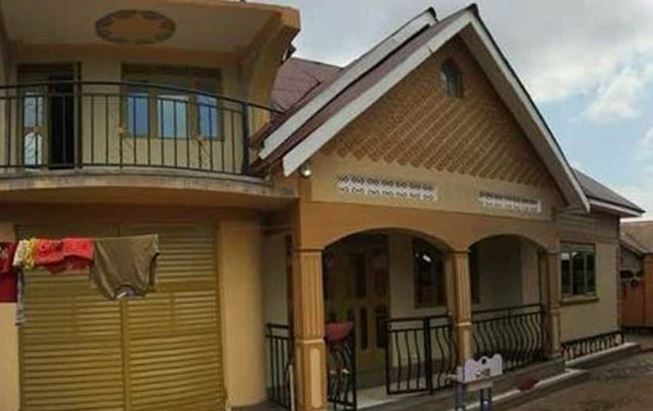 PML Daily reports that the house was presented to the talented performers by their manager Kavuma Dauda. In addition to the crib that is said to comprise of “several rooms, a basketball court, and a dance studio”, Triplets Ghetto Kids also got a van. In a post on their Instagram page, the group said that 2018 has been a great year for them and thanked French Montana. 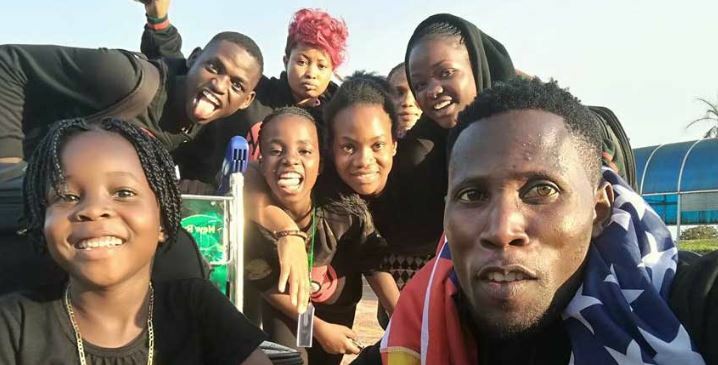 The Ghetto Kids were featured in French Montana’s music video for ‘Unforgettable.’ They went on to land a performance at the BET Awards in 2017.